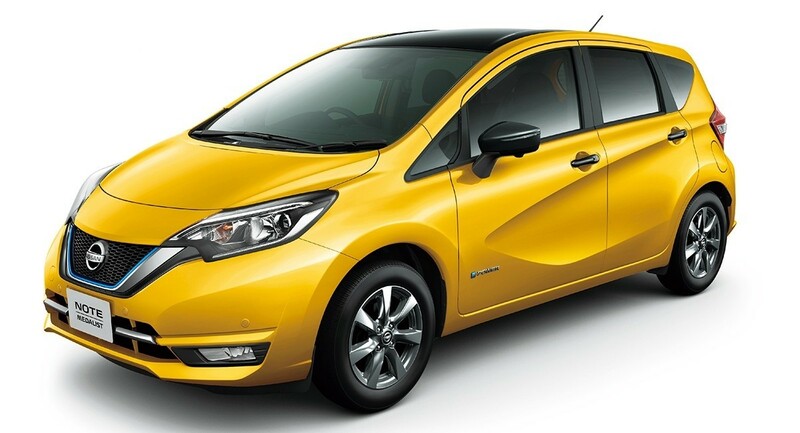 Nissan customers in Japan have embraced the e-POWER powertrain of the Nissan Note, making it the country’s best-selling car in 2018. Selling over 136,324 Note Compacts, they’ve topped the registered vehicle sales ranking. This incredible number also helped the brand’s Nissan Serena become the most popular minivan. With approximately 70% of Note customers opting for the popular e-POWER system, the Note is the first Nissan model to take the full-sales year top spot. Since introducing the e-POWER technology in Japan in November 2016, Nissan has proudly sold more than 200,000 Note vehicles to date. The e-POWER system sports an electric drivetrain, and a battery charged by a gasoline engine, which runs at an optimal speed to maximise fuel efficiency. The e-POWER vehicle offers the same smooth, quick acceleration and swift driving as an original electric vehicle, because the wheels are driven exclusively by an electric motor. Since the e-POWER has been available in the Serena from March 2018, Nissan have sold 99,865 Serana models, in turn making it Japan’s top performing minivan. Nissan Senior Vice President, Asako Hoshino, says “Nissan’s technologies are giving our customers a safer, more enjoyable and more convenient driving experience”, and “You can expect more to come”.